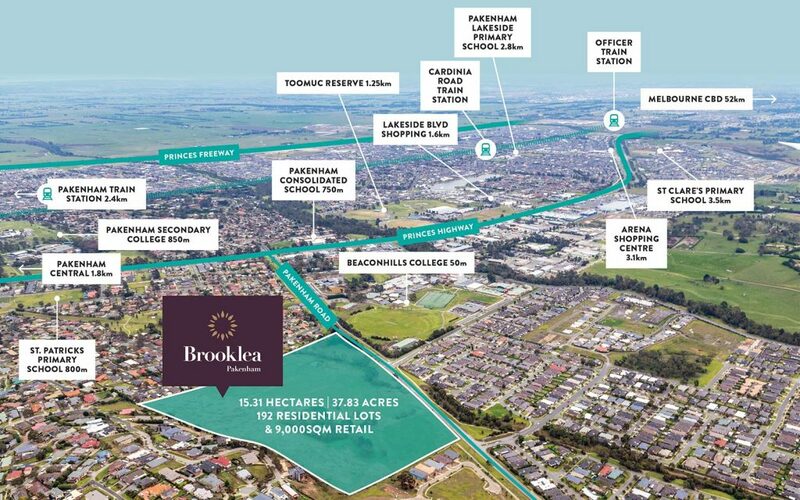 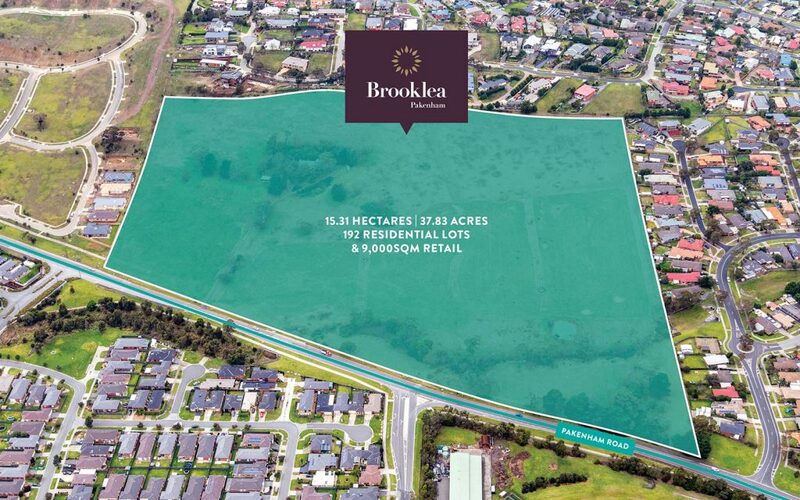 This infill, permit approved 15.31 hectare property comprises of 192 residential lots & 9,000sqm of retail (across two super lots); presenting as a ready to turn dirt development opportunity in Melbourne’s highly sought after south east corridor. 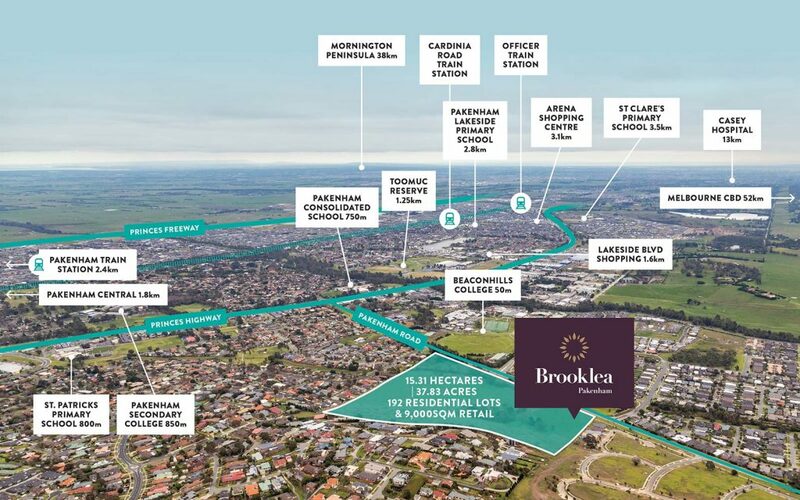 Permit approved, ready-to-go properties of this scale located within Melbourne’s exclusive south-eastern growth corridor rarely come to market. 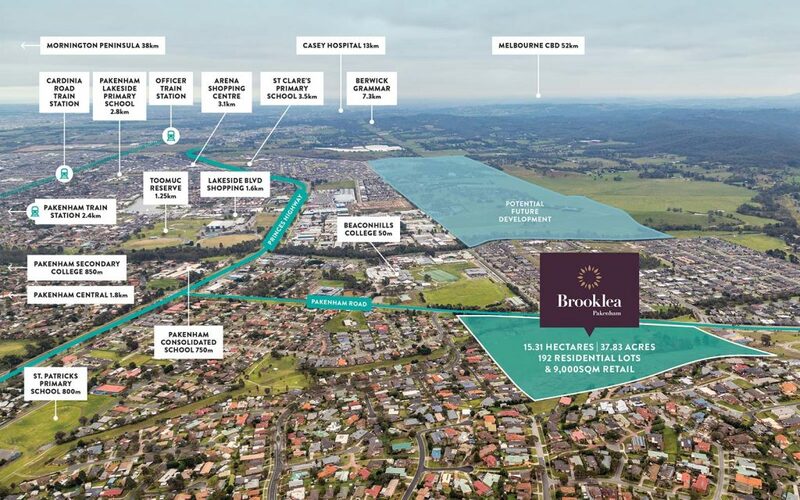 We encourage all interested parties to consider this remarkable opportunity.